A time for food, fellowship, and prayer. 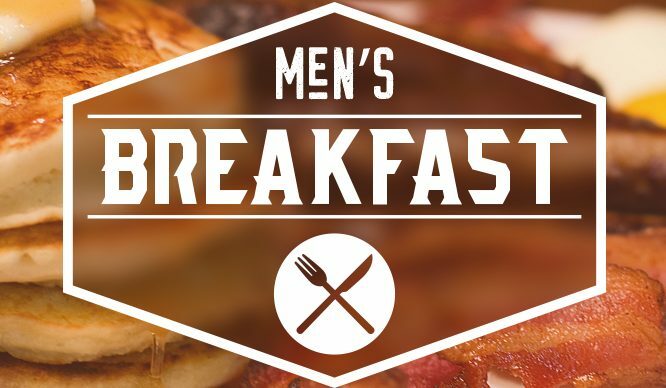 Join us at 7 am to help cook or at 8 am for breakfast. Contact Harley Poole for additional information.